Are you up for the challenge? Let's make Michigan proud and pull together to help the people of Flint, MI! 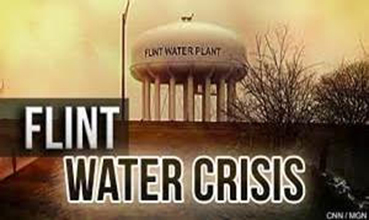 As you know, there is need for clean water for drinking, bathing, cooking and cleaning in Flint, MI. The Meritain Health/Aetna Okemos office wants to challenge all Michigan employees to help the residents there who may have been exposed to high lead levels. We have divided ourselves into six teams (see below). Participating is easy, just click SHOP below to choose your location and then the number of bottles of water you would like to donate. After purchasing, you will be emailed a tax receipt. All water will be shipped right to Catholic Charities in Flint to be handed out to people in need. Thank you for helping!